Today I want to share a brand with you that I feel has slipped under the radar, MS.SVG (MS. Seriously Very Gorgeous). I first discovered this brand at British Plus Size Fashion Weekend where I bought a fabulous leather pencil skirt by Carmakoma and tropical print trousers by Junarose, both at bargain prices. They stock a range of brands such as Zizzi, Junarose and Carmakoma and also exclusively stock collections by designers like Cabiria and Rue114, a real mix of great designs. I'm now going to share a few items I'm loving from the website! 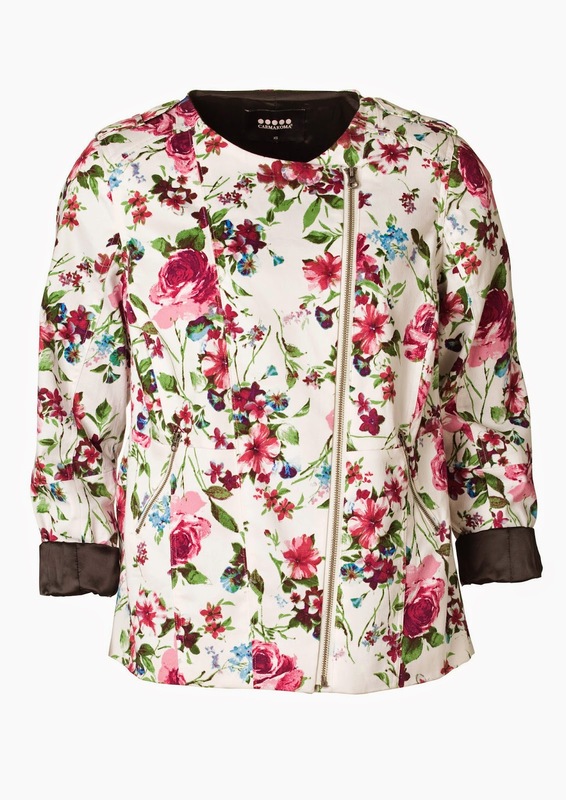 This jacket is such a gorgeous floral print and has lovely pleats to the back. It works on it's own as a statement jacket or can be paired with the matching trousers below for a full glam outfit. 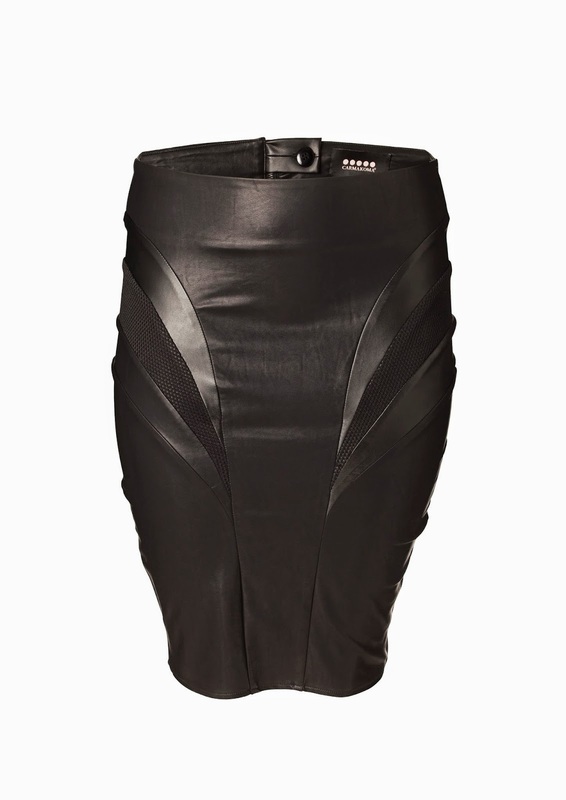 This skirt is so fierce, the shape is great and I like the panel detailing. I would wear this with a cute pussbow blouse. 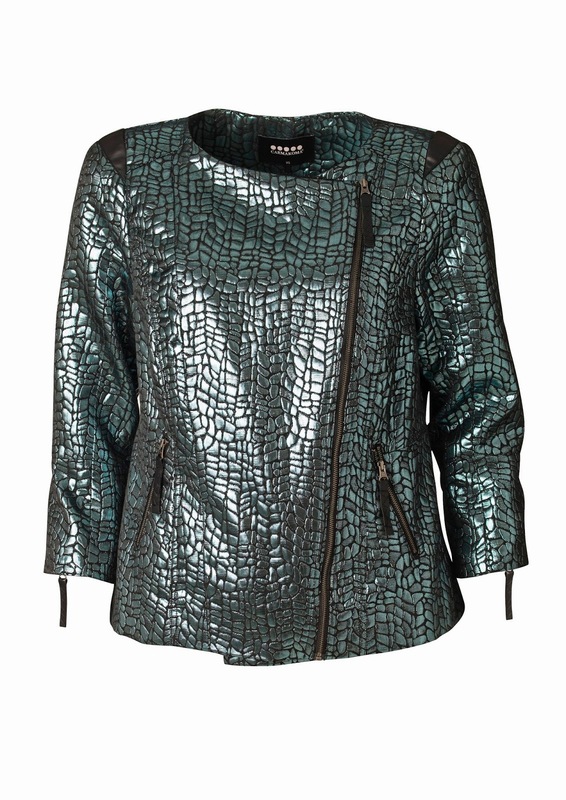 The texture of this jacket intrigues me, it looks like dragon scales! 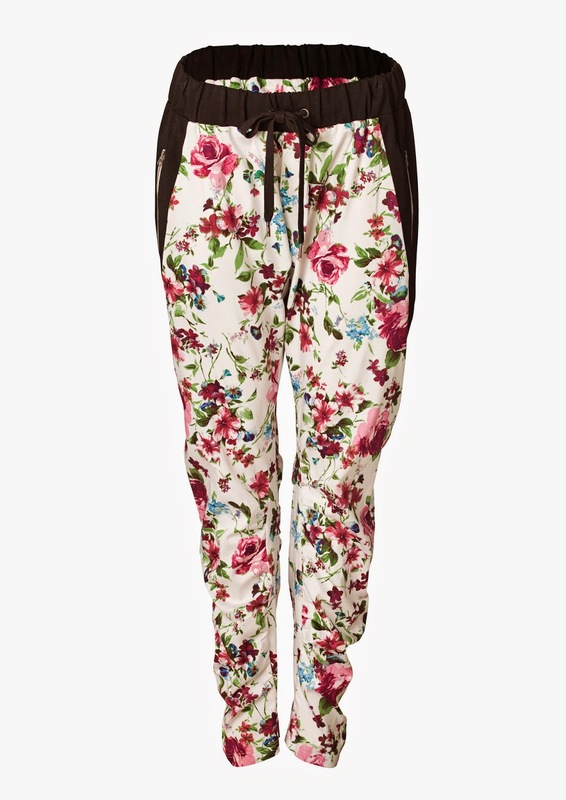 I think this would look great with black skinny jeans, heels and a plain vest top for an evening look. And finally this slogan top, which I don't think requires explanation as to why I love it! Have you heard of this brand before? Do you have any favourite retailers that aren't getting much exposure, let me know in the comments below and I can scope them out! i have not heard of this brand before seeing your post, i'll be sure to check it out! I am loving all of these but the prices are way too steep for me atm which is such a shame as I feel that my wardrobe could do with a fashion boost!